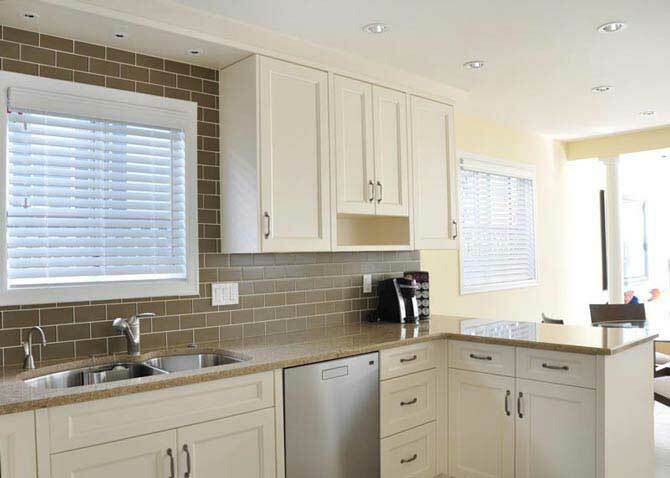 White Maple Columbia Kitchen Cabinets are the feature in this kitchen renovation. 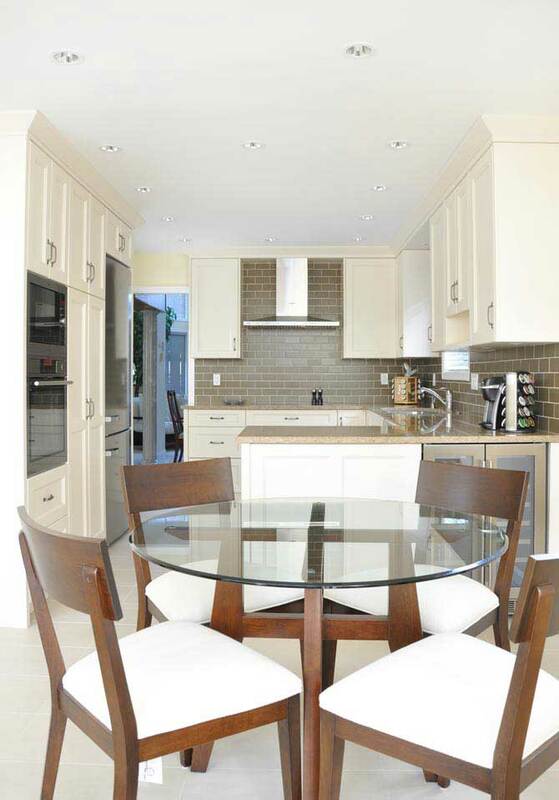 Coordinated kitchen and Bath has just recently completed a stunning kitchen renovation. This kitchen renovation was in Vancouver’s westside. 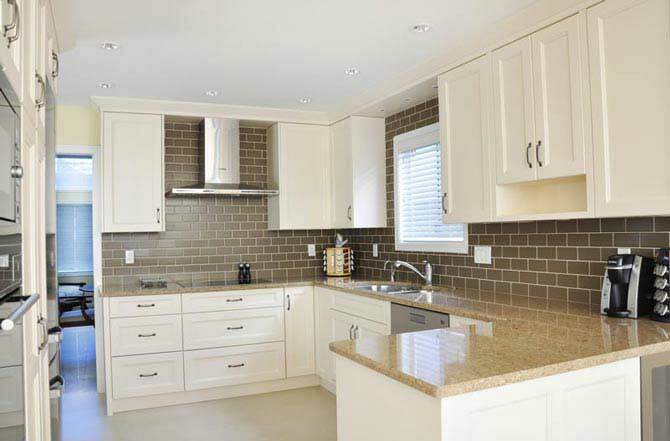 This project features white maple Columbia Kitchen Cabinets with Maple 5 piece doors. 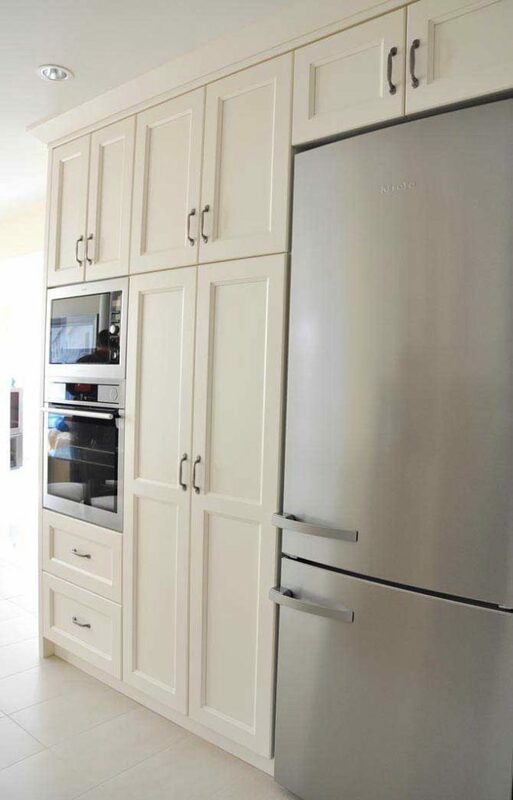 The kitchen appliances include a beverage fridge, a Miele Fridge and an AEG Induction cook top. The floors in the kitchen are heated throughout. Countertops are Cambria linwood quartz. The plumbing fixtures include a Franke vision undermount stainless steel sink, and a Grohe alira dual spray pull out single hole faucet. The walls are specified with Benjamin Moore paint. This kitchen integrates seamlessly with the living space with an open plan layout. 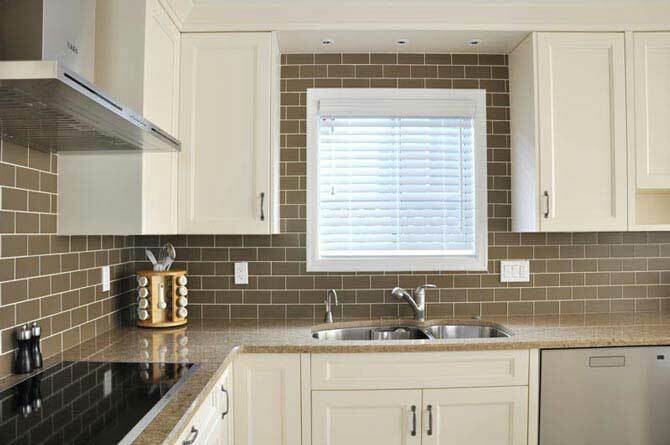 To learn more about these kitchen renovation, and to discuss your own kitchen project, feel free to call us at 604.985.9128. You can also visit our large showroom located at 123 East 1st Street, North Vancouver. We are open Monday to Friday, 10 am to 4:30 pm. We recommend calling in advance if you wish to schedule a consultation.